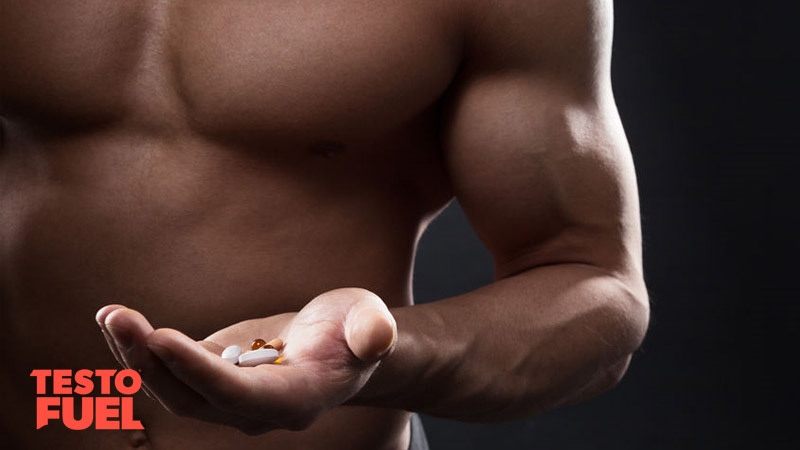 Keeping your testosterone levels optimized is the key to health and performance. Not only does this miracle hormone help you maintain your strength, muscle mass and rippling abs, it also helps to boost your metabolic and cognitive health too. But as you age, your test levels naturally begin to drop. By around 1-2% per year according to recent research. You’re here because you’re more than likely researching the differences between a natural supplement like a testosterone booster and a prohormone. Which is the safest, most effect way of maintaining hormone levels? 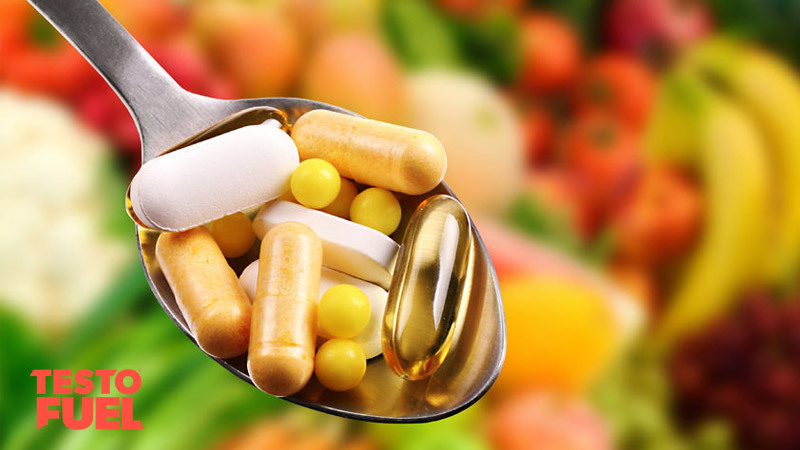 Test boosters or ‘T boosters’ are all-natural, nutrient-based supplements that are made up of different herbs, vitamins and minerals. They don’t contain prescription drugs or anything illegal and can be purchased over the counter or online. They optimize testosterone levels by helping your body to make its own hormones – a very clever little trick that gives your T levels a gentle nudge in the right direction. In a nutshell, test boosters are more hormone influencers or amplifiers rather than replacers. In a sort of similar way to test boosters, prohormones aren’t testosterone either. But they are distant cousins, made synthetically in labs. They are much more related to steroids than test boosters. Prohormones are chemicals that act as precursors to T. They have a mechanism similar to anabolic steroids by enhancing absorption and conversion of the chemical compounds into hormones. 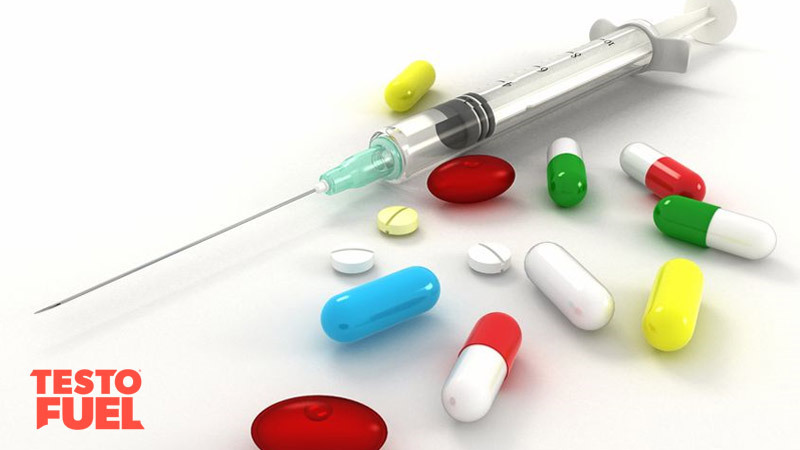 This group of supplemental drugs are commonly referred to as andros and common examples include androstenedione, androstenediol, norandrostenedione and norandrostenediol. Test Boosters vs Prohormones: Which Are Most Effective? 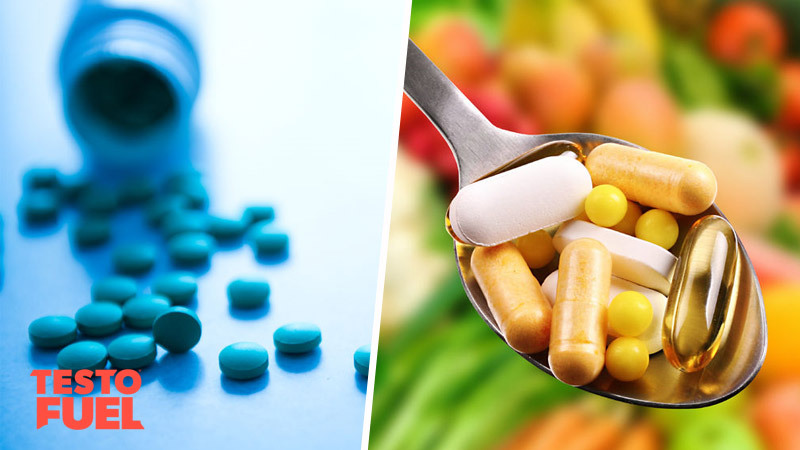 Whether natural test boosters are effective or not is really down to the individual ingredients that manufacturers decide to use. And whilst some go down the route of better quality nutrients, others decide to put profit in front of user results. Some natural ingredients have been found to have drastic effects on T levels. For example, zinc has been seen to boost hormone levels from 8.3 to 16 nmol.L with doses of just under 500 µmol in healthy adults . And the increase in testosterone and sperm count led to a number of infertile men getting their wives pregnant after zinc therapy in another study using zinc . Likewise, vitamin D has been found to boost testosterone levels by a massive 53.5 nmol.L with a dose of 3,332 IU . And with as many as 56% of athletes being low in this vitamin , it’s a good one to prioritize in your booster stack. But the most potent of natural booster ingredients appears to be D-aspartic acid. Not only can it elevate testosterone by 30-60%, it also boosts luteinizing hormone production too – a signalling hormones that tells your testes to make more T .
There are also a number of other essential nutrients that gently nudge T into production. These include magnesium, ginseng, fenugreek and vitamin K which all play their own roles in optimizing masculinity. Bare in mind that this isn’t an exhaustive list, but covers the main herbs and chemical compounds you should stay clear of. When prohormones were originally put forward for patent application, it was claimed that 50 mg of androstenedione could increase test levels by over 80% and that double that amount could ramp it up by more than 230% . But whilst these claims appear to be quite attractive, they have since been highly refuted by other research. Independent reviews have challenged the result on numerous occasions, citing them to be inaccurate and confounded with bad science. One of the biggest issues with prohormone effectiveness is their short half life. This means that even when you put large amounts in your body at any one time, they don’t stay active for long. And the consequence of this is that even if they were effective at elevating testosterone, they don’t create an anabolic environment for long enough to make a big difference. One independent review, published in the Canadian Journal of Applied Physiology , found that “current research base suggests that Andro prohormone use does not support manufacturer claims”. The review looked at all of the major prohormone and suggested that even though the drugs have been “aggressively marketed” to the public, not only are they not effective, they can elevate estrogen and cardiovascular disease risk too. One of the major selling points made by manufacturers of prohormones is that they can enhance the results of strength training, leading to more muscle mass and greater strength. However, one study found that they don’t enhance adaptations to resistance training at all . Named the ‘The Andro Project’, researchers in the study recruited 50 men and asked them to take part in a 12-week strength training program. Some of them were asked to take 200 mg of androstenediol as well, whilst others were given a placebo. The results weren’t great. There was a decline in the cardio-protective HDL cholesterol in the prohormone groups (12.3% decrease and an increase of 5.1% in the placebo group) as well as coronary heart disease risk (6.5% higher). There were no changes to testosterone between groups.